HABA 5241 - Explore the fun! 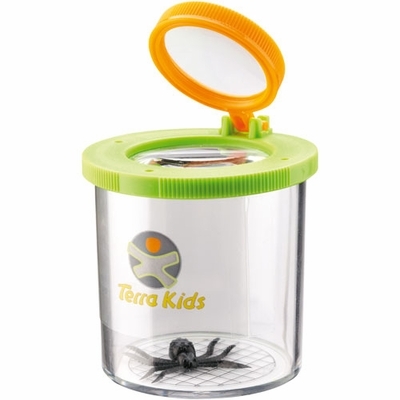 The Terra Kids Beaker Magnifier is perfect for your little outdoor explorer! This plastic jar has a lid with two magnifying glasses so your child can take a closer look at whatever he or she finds. 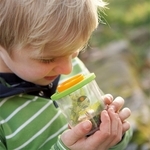 Encourage exploration and curiosity with this great item. Comes with a plastic spider to jump start the fun! BPA Free Plastic.